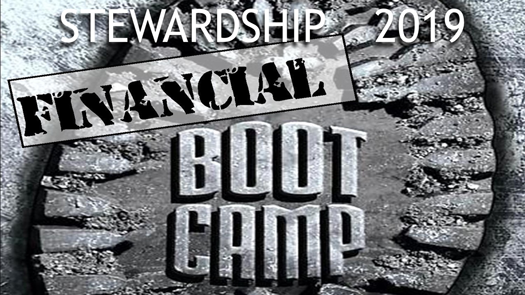 Financial Boot Camp will educate you on the fundamentals of financial stewardship and 'How Money Works'. We will teach biblically based principles, with a practical application. Our topics of discussion include, but not limited to - Money Management, Budgeting, Debt Elimination, theRight Type of Life Insurance, Retirement Saving & Investing, Homebuyer/College Savings, Generational Wealth, important documents(Wills), and much, much more. The boot camp will be a six (6) session program including weekly meetings, conference calls, and one-on-one personalized planning strategies lead by a fully-licensed financial coach.